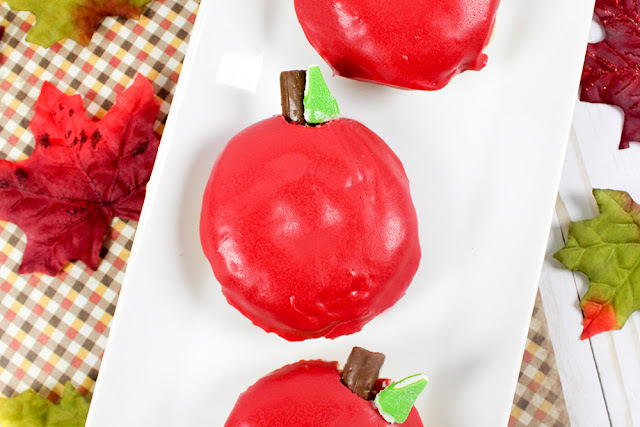 Southern Mom Loves: Make Cute Apple Donuts! I'm so ready for Fall! Cool days and firelit nights sound like a dream. 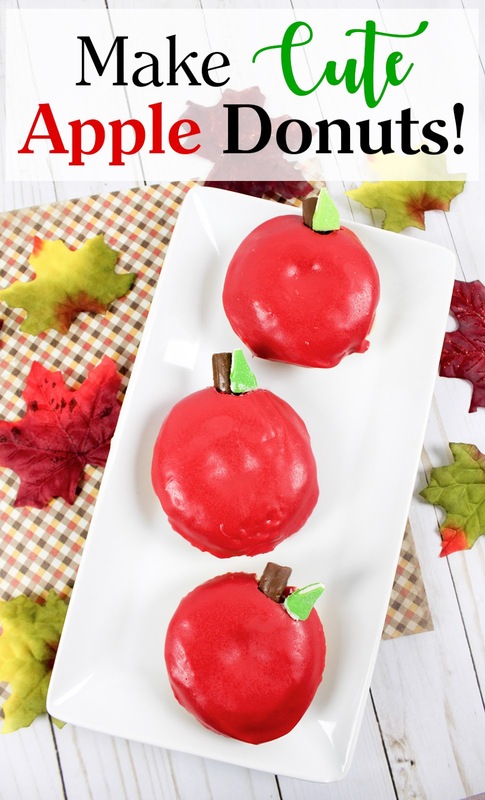 The kids have started school here and I'm thinking about apple treats. 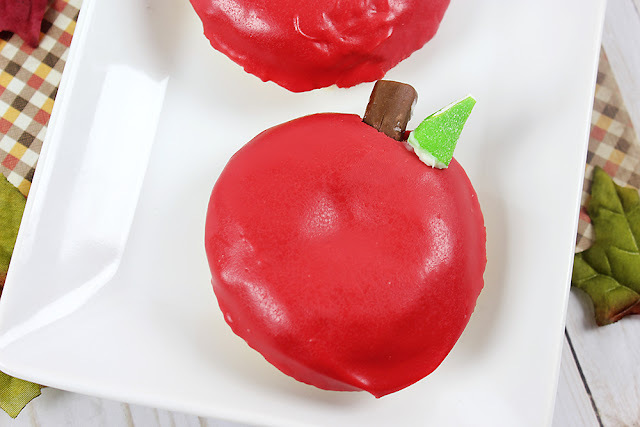 :) These cute apple donuts are easy as pie to make and are a great treat for Fall or even for a teacher gift. They're baked, then dipped, and accented with candy for a yummy treat that can be ready in no time. You guys know me, so if there's a shortcut to be had, I'm taking it. 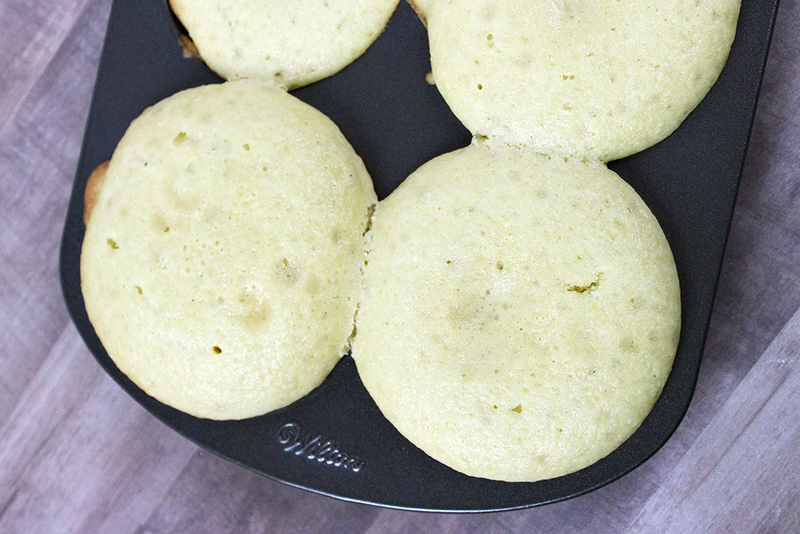 ;) I used a Krispy Kreme Cake Mix for these, but a Spice, Carrot, or Apple cake mix would be delicious, too! Feel free to make your apples red, green, yellow, or a pretty mix of all 3. 1. Mix the cake mix, water, vegetable oil and eggs according to the cake mix box. 2. Spray your donut pan with cooking spray. 3. You can put your donut mix into a large measuring cup for easy pouring. 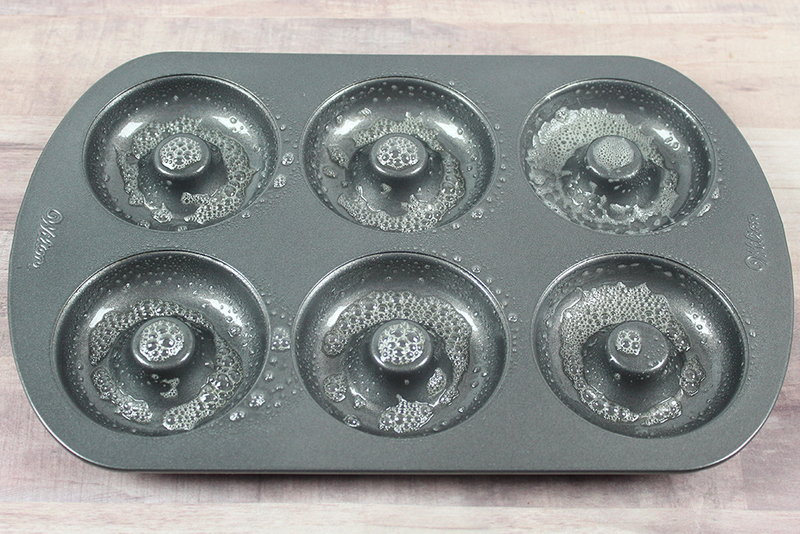 Pour the donut mix into the pan, over-filling each one a bit to cover the hole and give these donuts a solid top. 4. 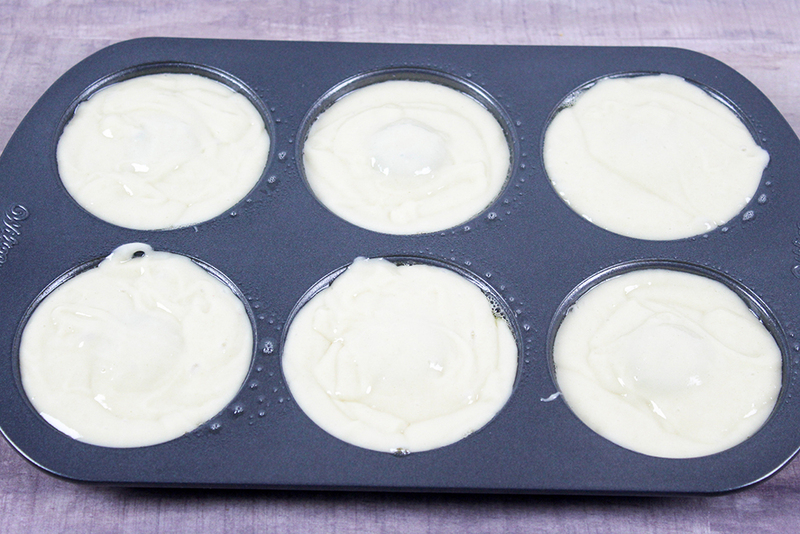 Bake for 15 minutes at 350° F and let cool for 5 minutes before dipping. 5. Get your candy ready! 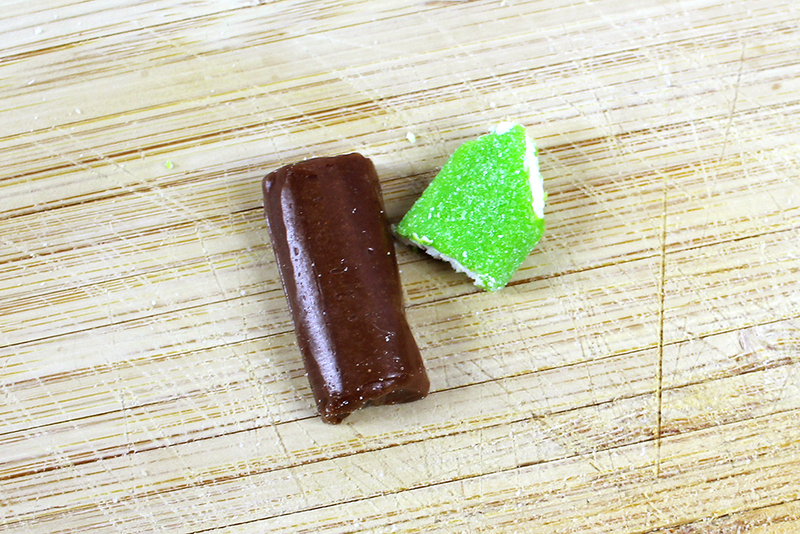 Cut a tootsie roll in half and a soft airhead bite into the shape of a leaf. 6. Melt the candy melts in a microwave-safe bowl according to the package directions. 7. 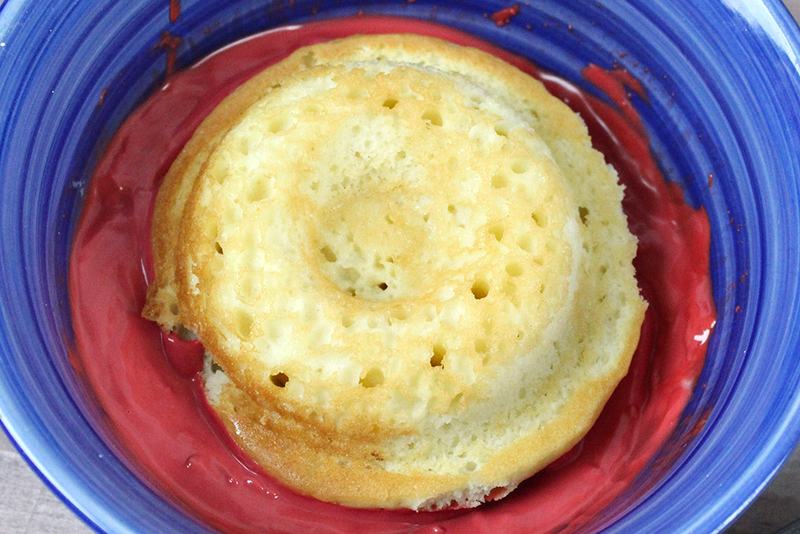 Dip the top of the donuts into the melted candy, then add your candy stem and leaf. Let harden for around 5 minutes. Enjoy your adorable apple donuts! Are you getting ready for Fall? 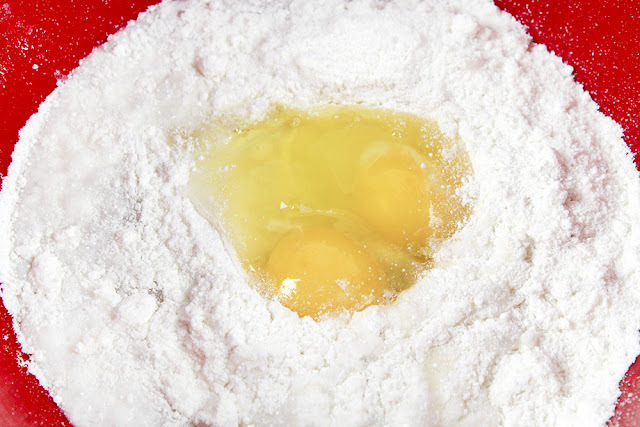 Will you be making these donuts? I love to read your comments!